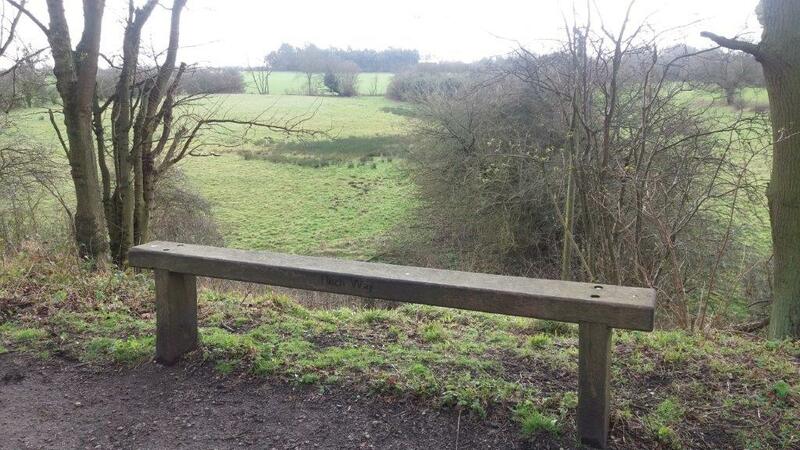 The Flitch Way Country Park starts and ends just a few metres to the west of Braintree Railway Station. 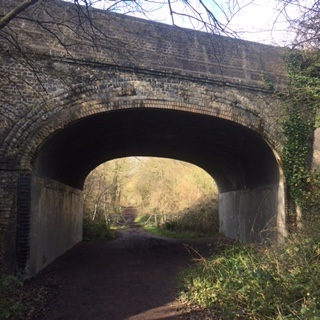 The Braintree to Witham railway line is still in use with hourly trains to London most days and visitors can easily arrive by train or make use of the pay and display car park at Braintree Station. 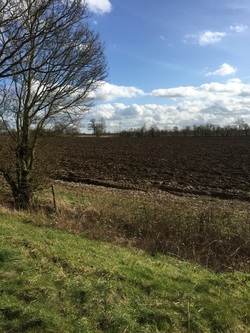 The track leads out of Braintree towards Pods Brook Road and Clap Bridge with views opening up across the fields in the direction of Rayne. 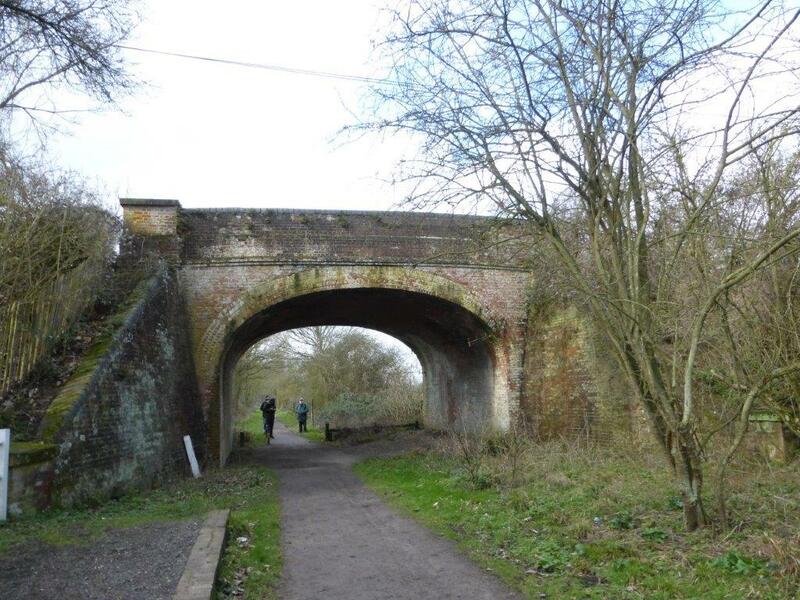 ​Built in 1866, Rayne Station was one of the busiest on the line. It consisted of Station Masters house, ticket office, lamp room and toilets as well as a goods yard and shed, coal yard and cattle dock. The main building was restored in 1994 and later converted into a tea room which became the Booking Hall Cafe in 2009. 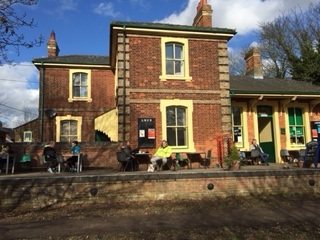 The Station House was Grade II listed in 2015. 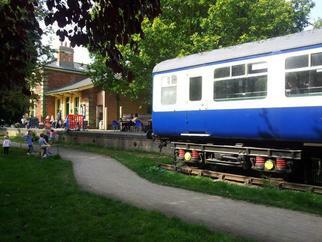 The Carriage Museum is open for visits at weekends where you can learn more about the history of the railway. 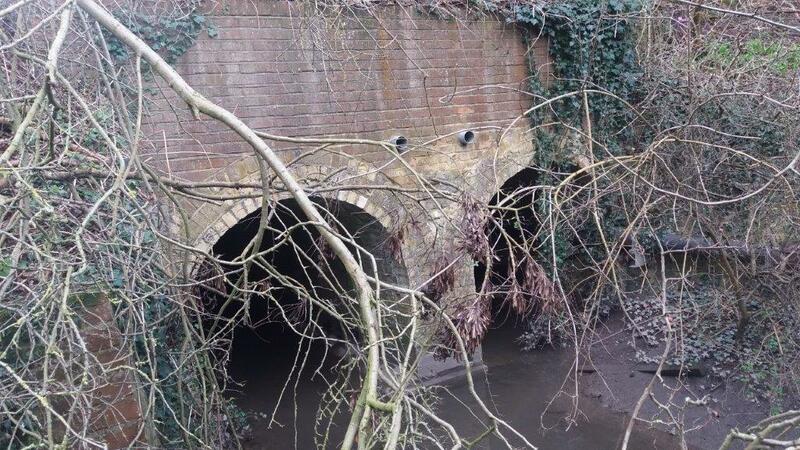 The Disused-Stations page on Rayne also contains lots of interesting photos. 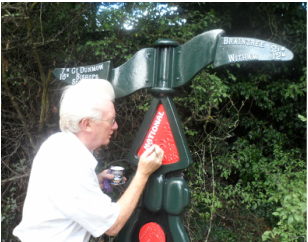 Look out for the Millennium Signpost at the western end of Rayne platform which was repainted in 2015 by Robert Finlay as part of the celebrations to mark 20 years of the National Cycle Network. 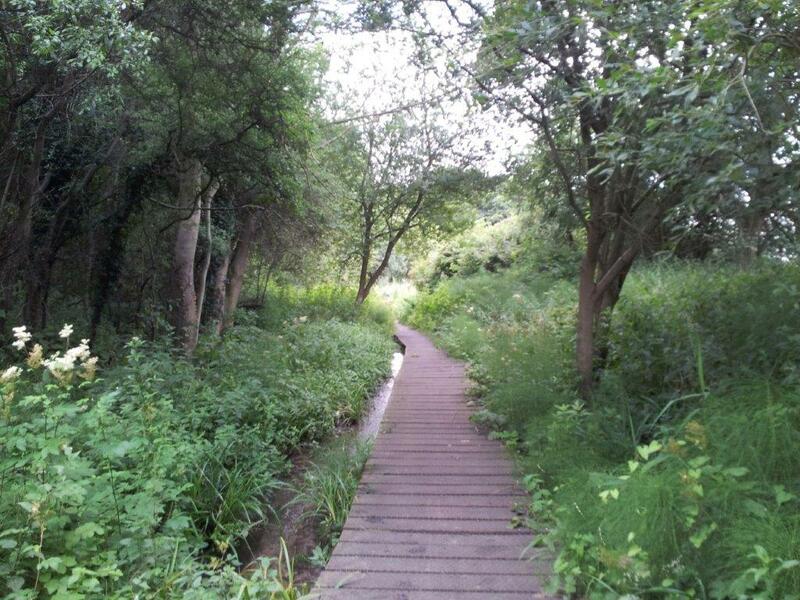 Gatewoods pond near Rayne is just one of the wonderful wildlife refuges that can be seen along the Flitch Way. 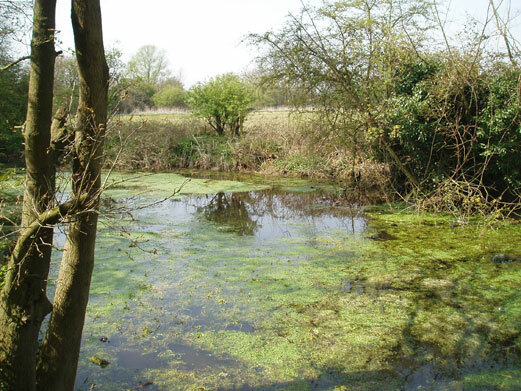 Newts and frogs lay their eggs in the pond, a family of moorhens can often be seen nesting on the far banks and dragonflies regularly visit on sunny days. 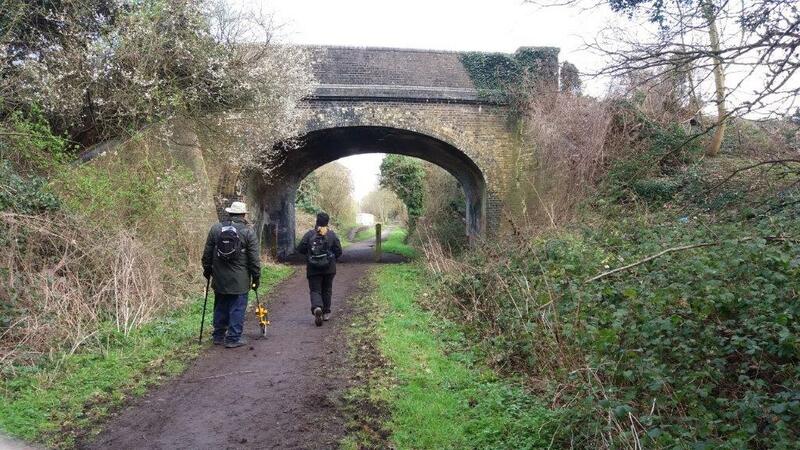 The track up to Bannister Green Halt has some lovely views over the fields from a high embankment and the track crosses a large culvert over the River Roding. Learn more about how Bannister Green Halt was re-constructed in 2011 by the Friends and see historical photos at Disused-Stations. 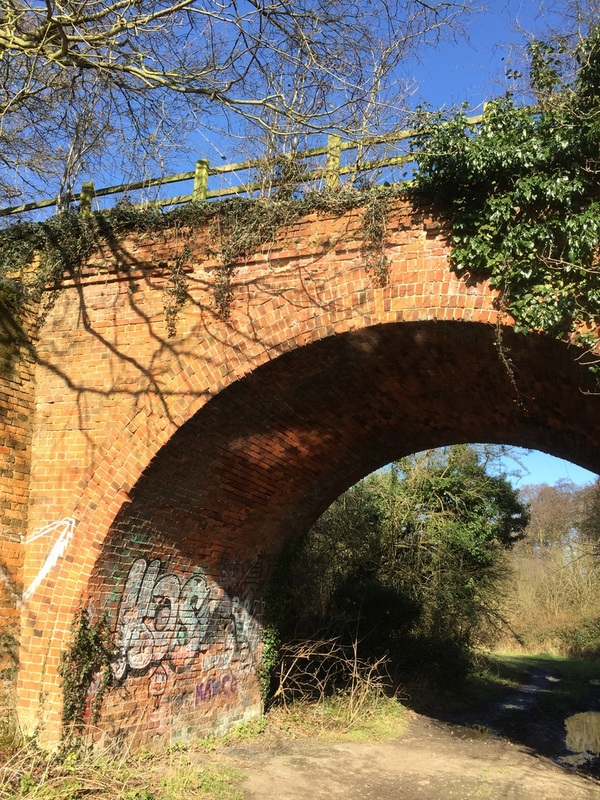 The track between Bannister Green Halt and Felsted is full of features built for the railway including two brick built bridges and the metal one over Stebbing Road. Take care when going the Felsted ramp as the Pound Hill road near Flitch Green is very busy and the track resumes the other side. 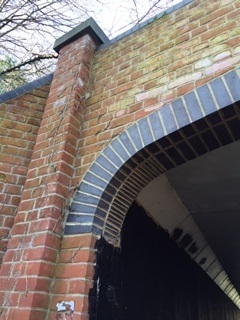 Felsted Station is now a private residence. You can find out more about the station's history at Disused-Stations. 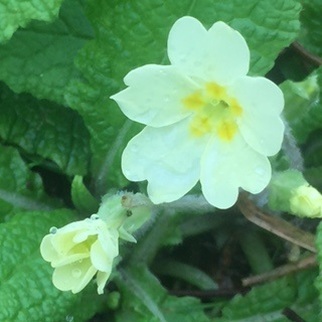 The section near Little Dunmow has fine views across the valley and in spring time the embankments are carpeted with wild flowers. 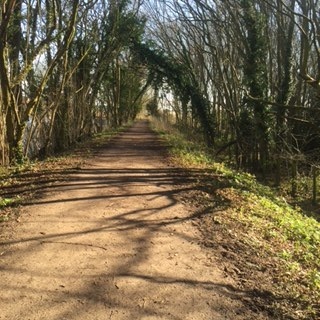 The A120 severs the track to the west of Little Dunmow but you can continue by following the blue National Cycle Network signs down the Grange Lane track and alongside the River Chelmer. You can follow these signs through the centre of Great Dunmow to re-connect with the Flitch Way. 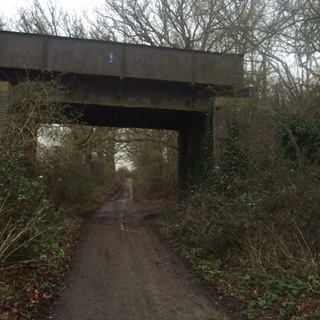 There is a gap in the Flitch Way around Great Dunmow as the B1256 Dunmow bypass was built on part of the old trackbed. 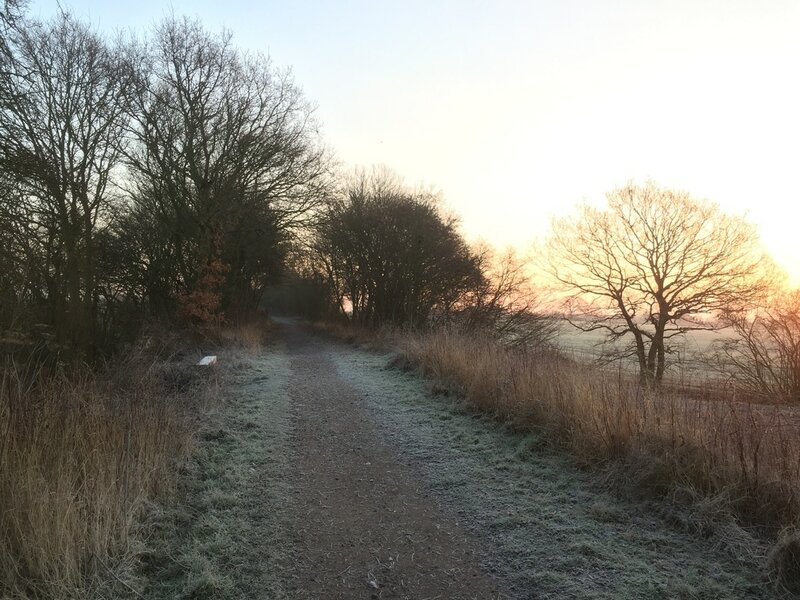 The Flitch Way Action Group is campaigning to connect the separate sections of the Flitch Way with a new continuous good surface bridle path for the benefits of walkers, cyclists and horse riders. 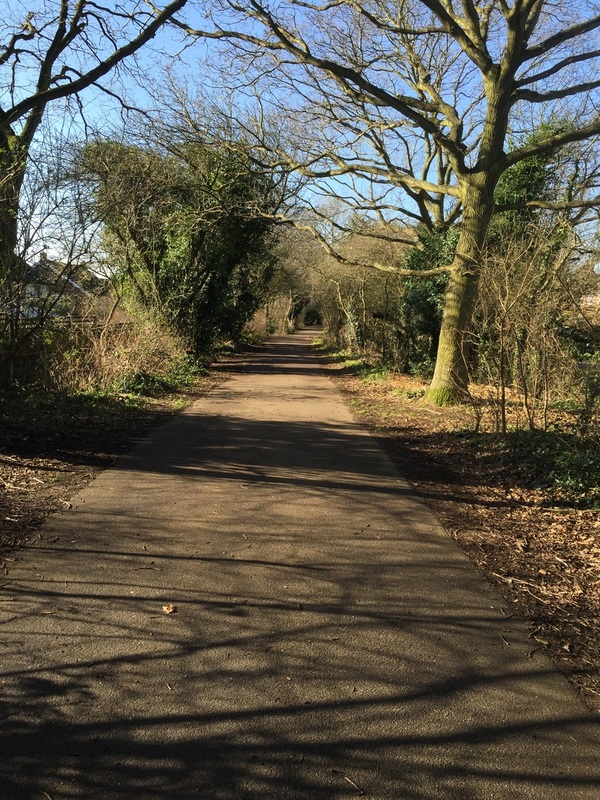 See the Downloads page for a map of the current signed National Cycle Network Route 16 and alternative pedestrian path through Great Dunmow. 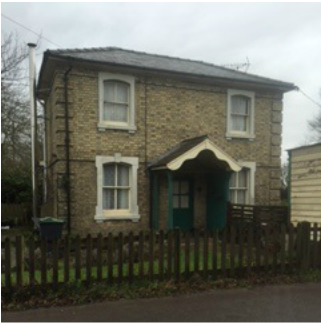 Dunmow Station has been demolished but you can find out more at Disused-Stations. 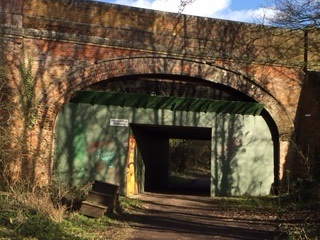 Dunmow Cutting can be accessed from the signed Country Park entrance midway along the Dunmow bypass. 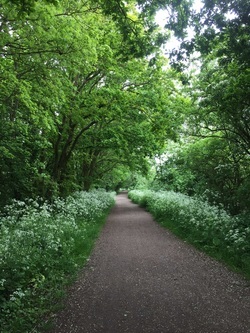 The routes takes you along a boardwalk over a chalk stream in a heavily wooded area before entering the steep sides of Dunmow Cutting which are covered in wildflowers in the early summer. The A120 severs the track after the Cutting but you can follow the blue National Cycle Network Route 16 signs down Buttleys Lane and up and over the A120 bridge to rejoin the Flitch Way near the High Cross Lane picnic site. Learn more about Dunmow Cutting and boardwalk and why it is one of the most important wildlife areas on the Flitch Way. 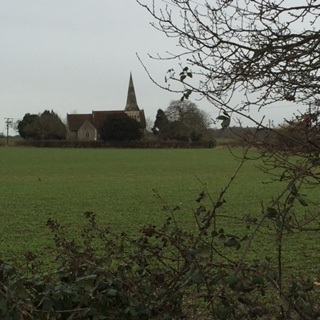 The views open out around Little Canfield - look out for evidence of field crossing gate posts from the railway era. 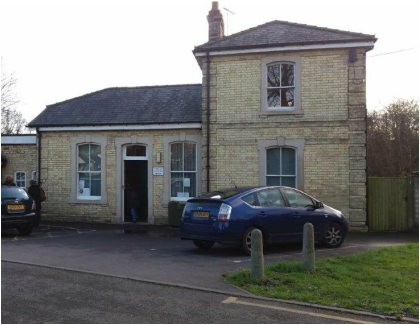 Takeley Station is now home to the parish council but on Thursdays and Fridays it opens up as a community cafe with home made soup, snacks and cakes. 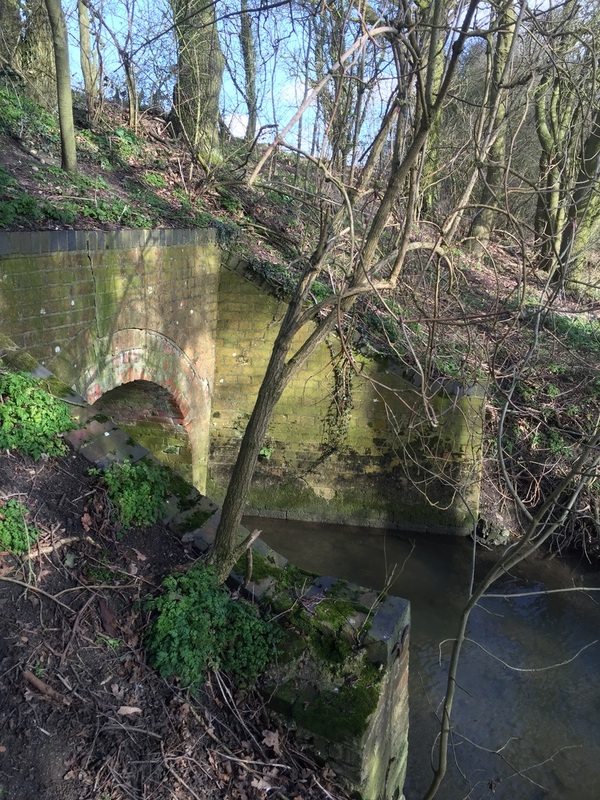 More photos and information are available at Disused-Stations. The section of the Flitch Way between Stane Street and Takeley is rich in railway features. 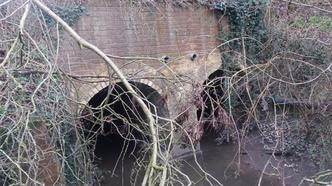 You can find an over bridge and two under bridges. 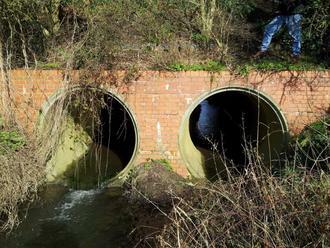 ​There are also a number of culverts including a double arched one over Pincey Brook. 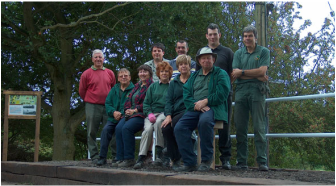 You can learn more about how the Friends reconstructed Stane Street Halt near Hatfield Forest in August 2011. Disused-Stations also has additional information. It's a great place to sit down and admire the view. 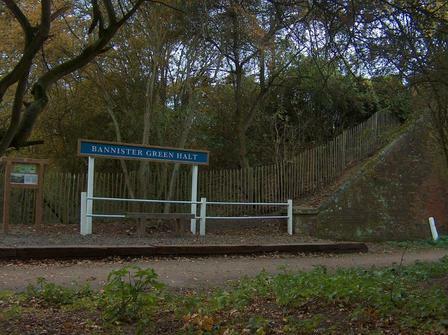 Stane Street Halt is near the edge of Hatfield Forest and the Flitch Way runs along its northern edge. Hatfield Forest is a rare living example of a mediaeval forest. 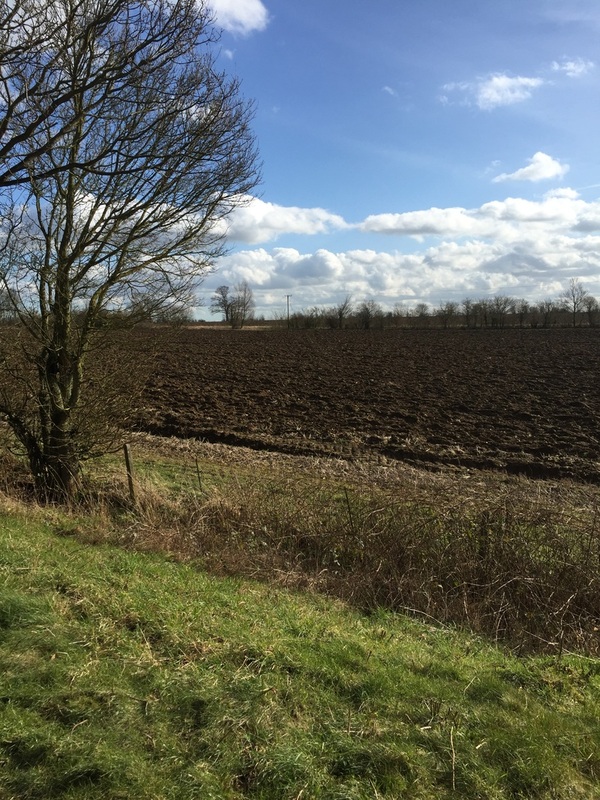 In the early 12th century it was part of the great forest of Essex along with Epping and Hainault, its primary aim being to provide deer for the King's table. Consisting of woodland, grassland, lake and marsh, the forest contains over 800 ancient trees, some over a thousand years old. 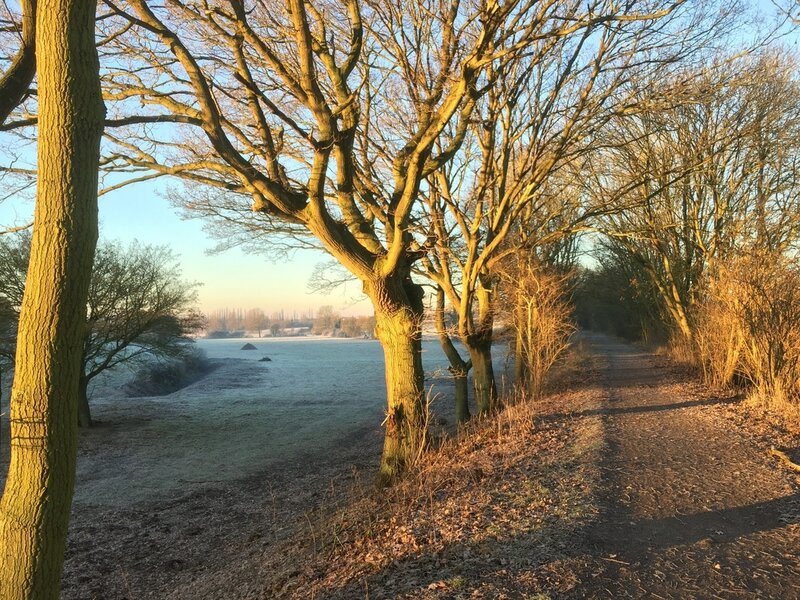 Now a site of Special Scientific interest, Hatfield Forest covers over 1,000 acres and is managed by the National Trust. 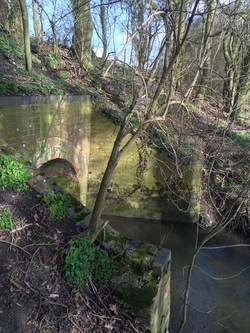 Access to the forest can be gained directly from the Flitch Way at several points. 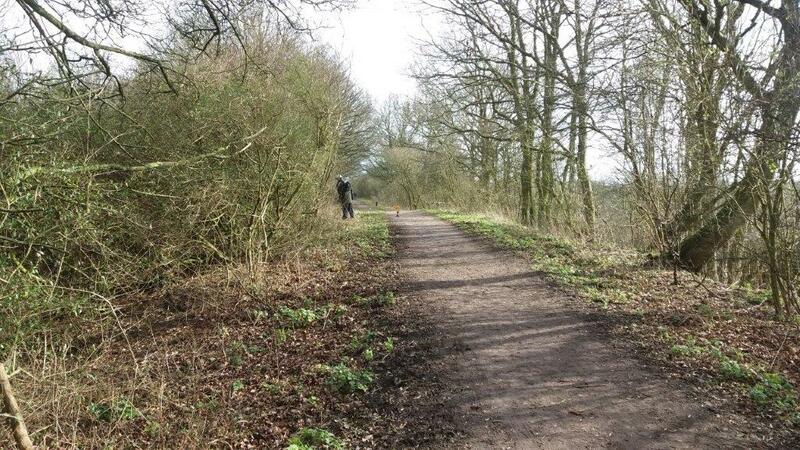 The National Trust have produced several walks including this one which combine Hatfield Forest and the Flitch Way. National Trust pay and display car parking is available. 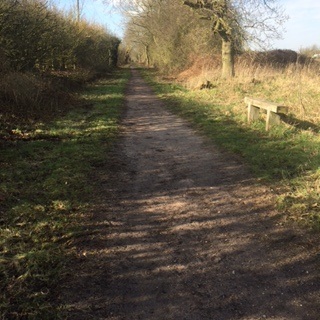 National Cycle Network 16 leaves the Flitch Way to the north west of the Forest and heads towards Birchanger. The Flitch Way continues westward and finally finishes at Start Hill. This is the end of the line as the M11 severs the access into Bishops Stortford.